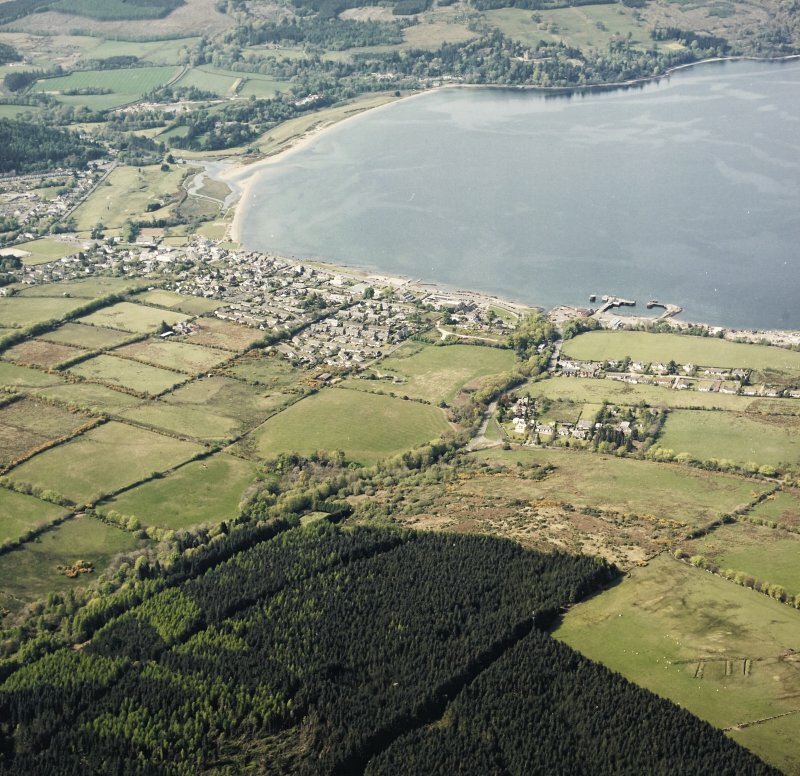 General oblique aerial view looking across the town and pier towards Brodick Bay with the country house beyond, taken from the SE. 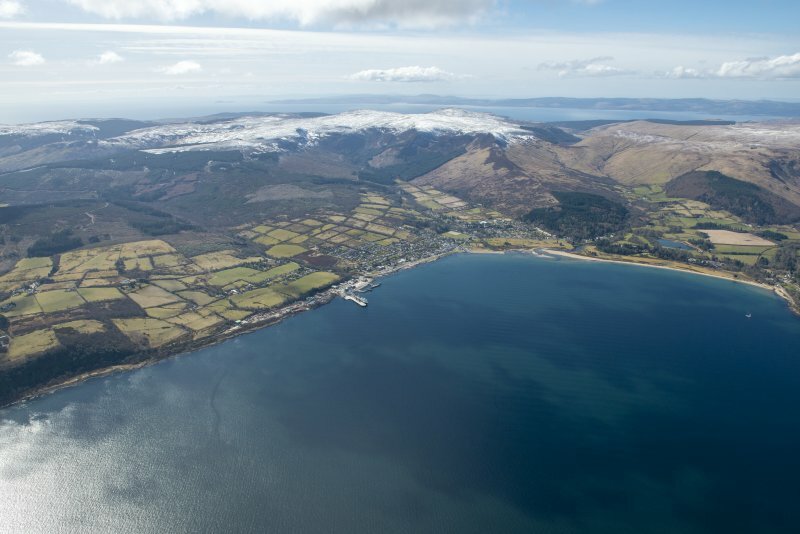 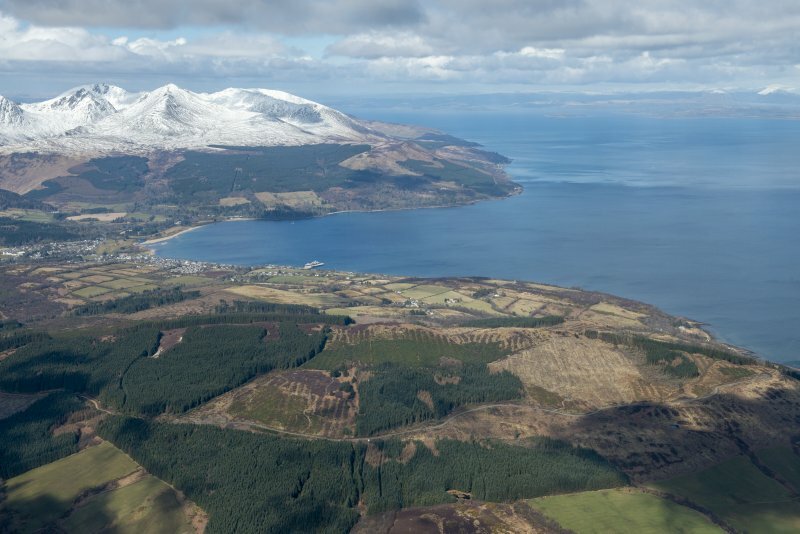 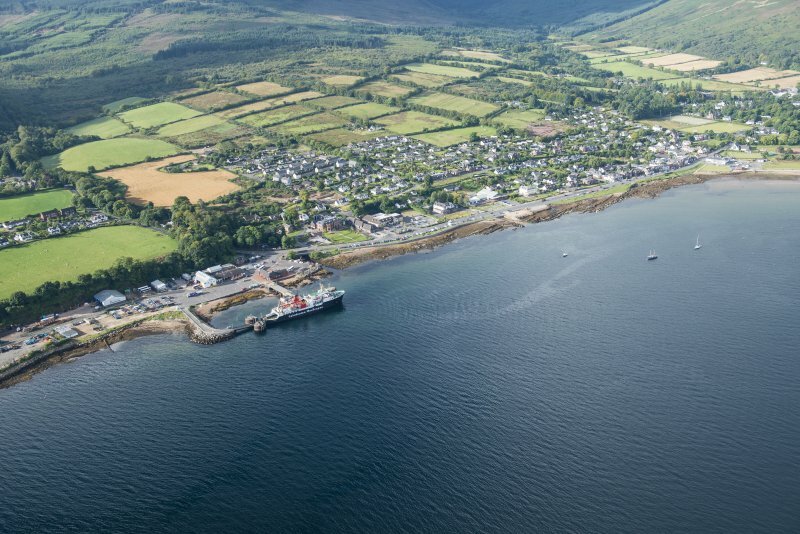 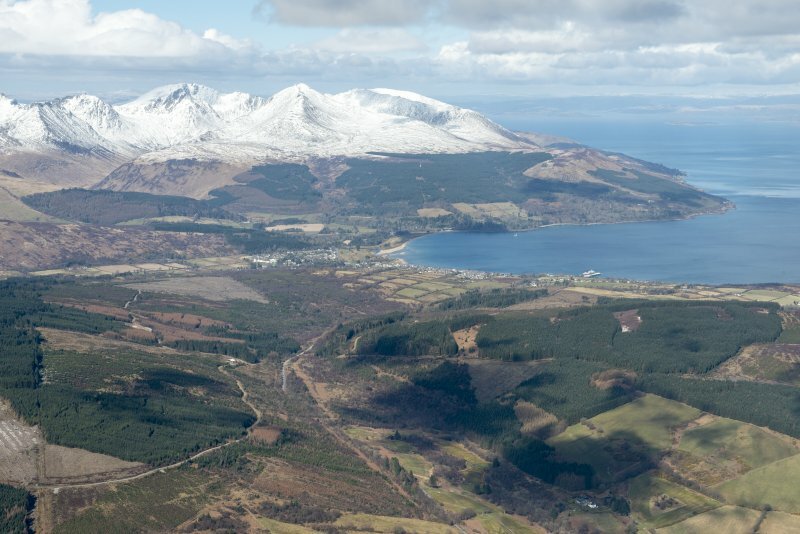 Oblique aerial view centred on Brodick town and pier, Arran, taken from the ESE. 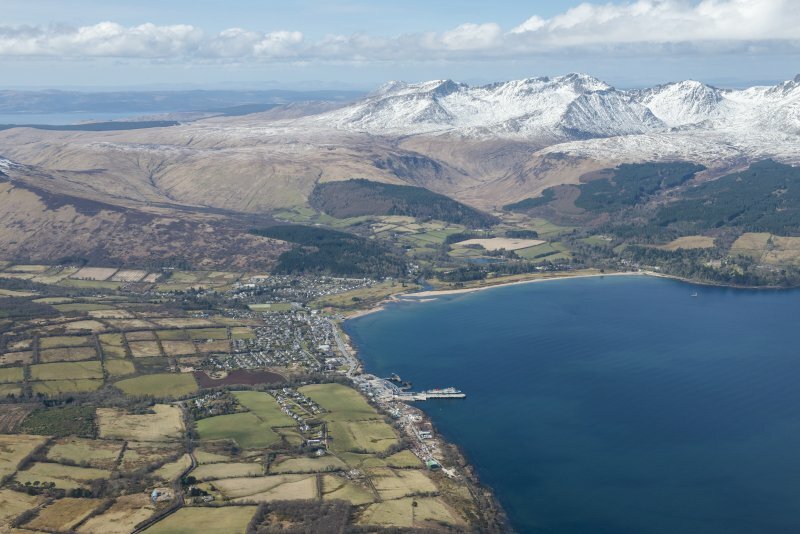 General oblique aerial view looking across the pier, town and Brodick Bay towards Brodick Castle and Goatfell beyond, taken from the SE. 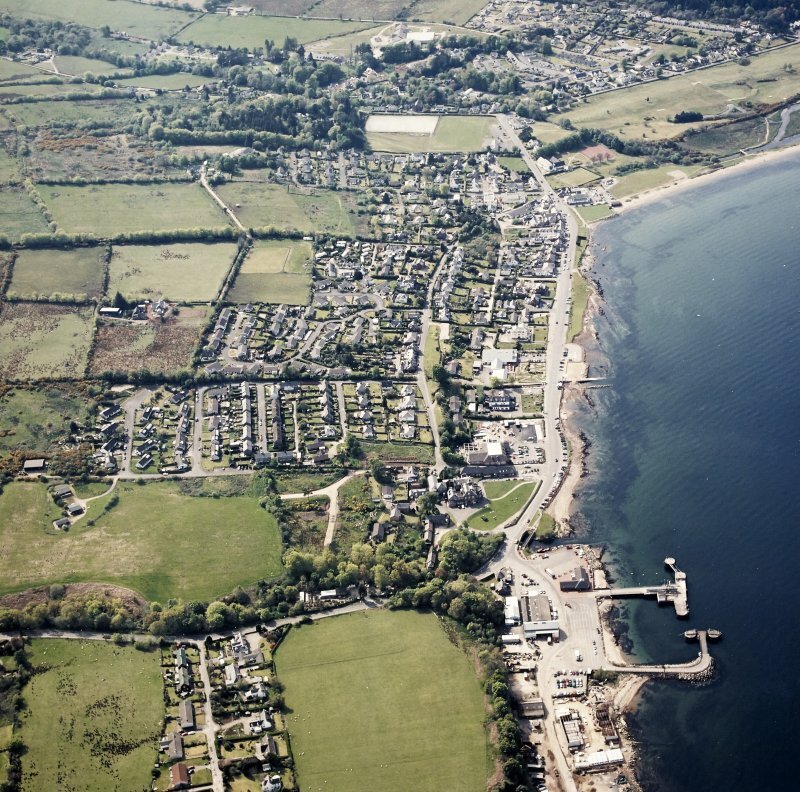 Oblique aerial view centred on the town and pier, taken from the NE. 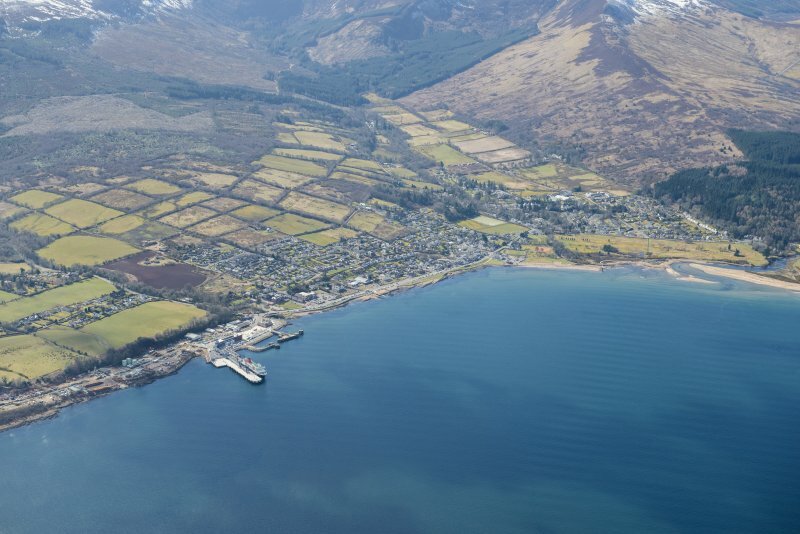 Oblique aerial view centred on the town and pier, taken from the ESE. 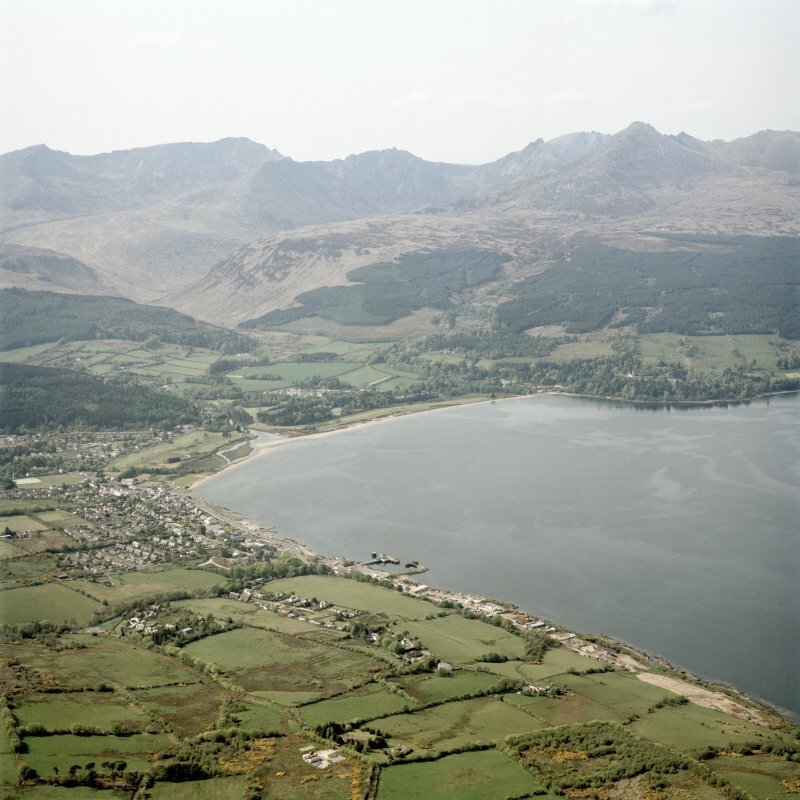 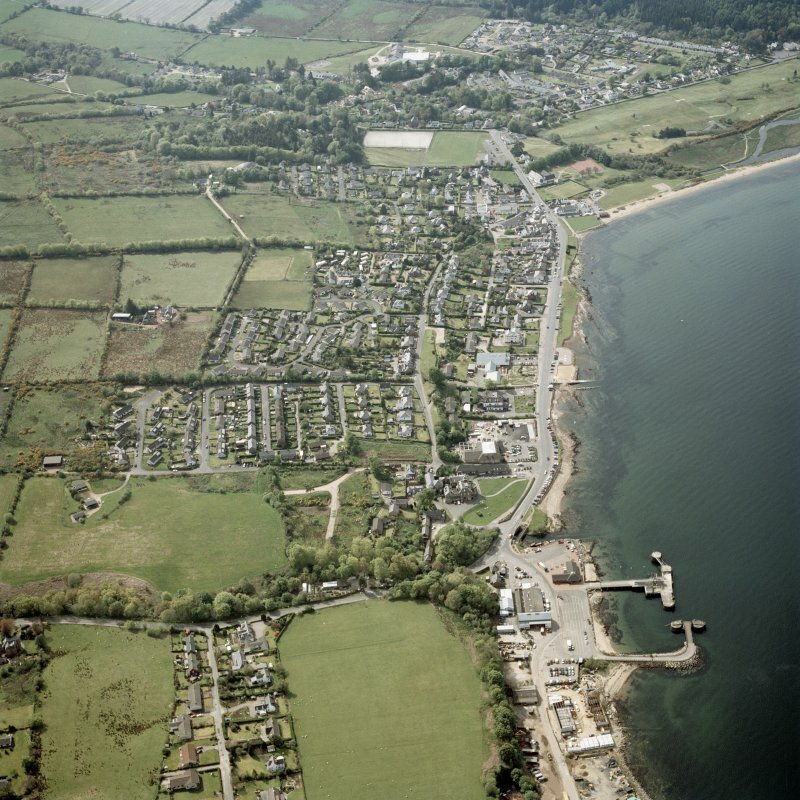 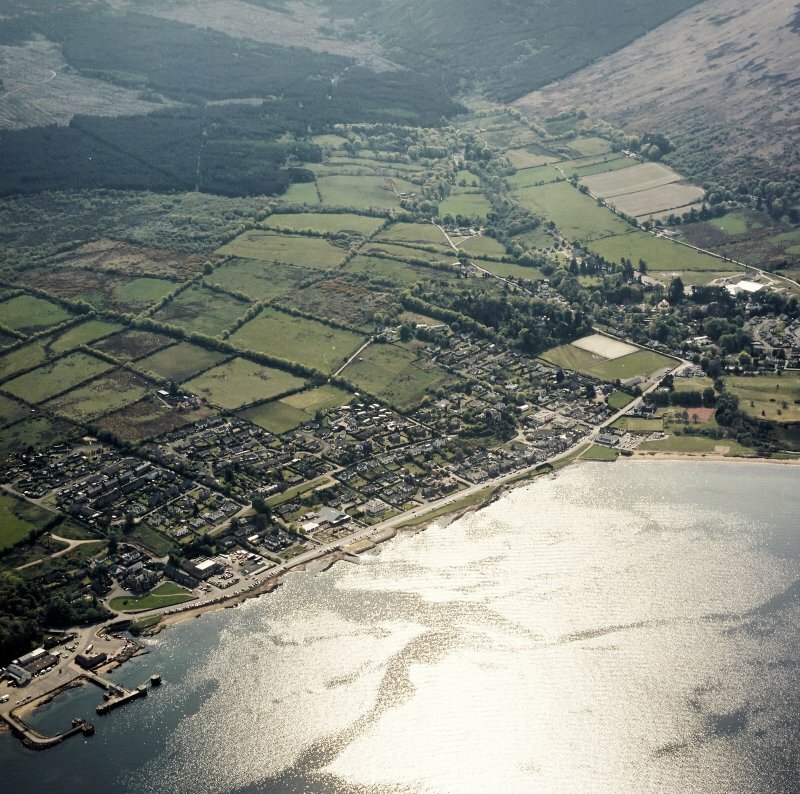 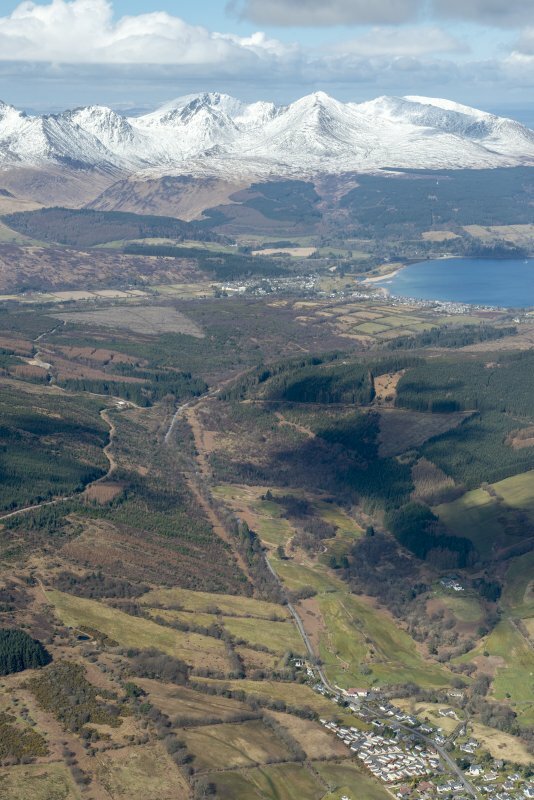 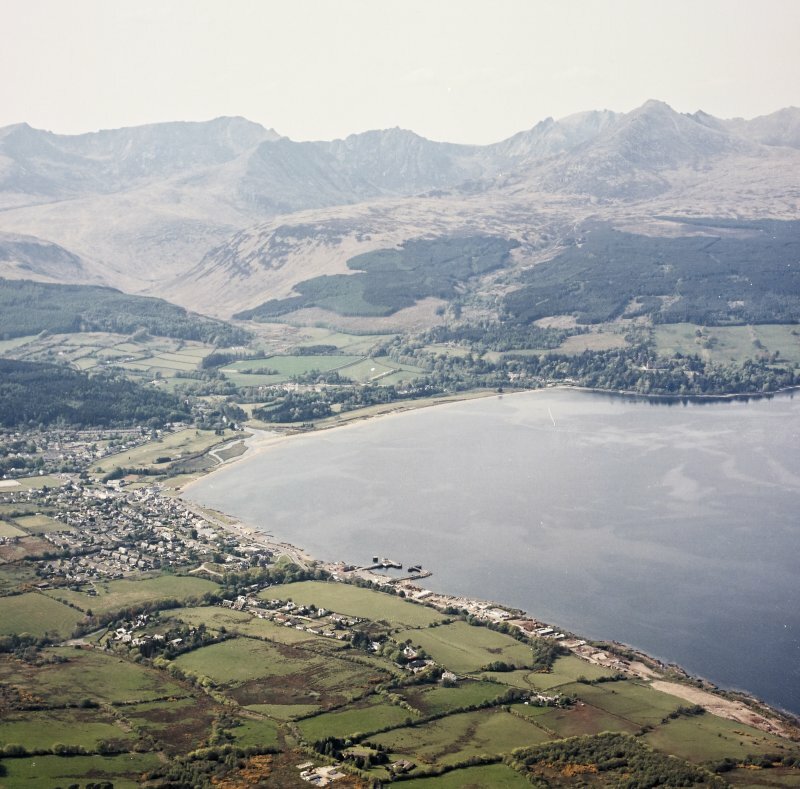 General oblique aerial view of Brodick, looking SSW.